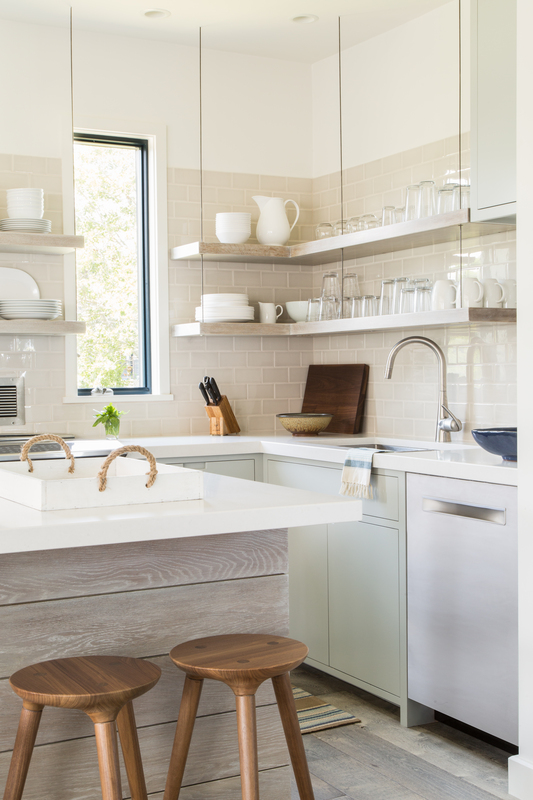 Designing a space is more than just the big reveal at the end. It’s about understanding how the space can evolve to fit the needs of the people or family living there. There are so many layers that make a house a home. Embrace the process and enjoy the journey. Many of you may know Michaela as our ever-calm and always reliable production manager who joined taste in 2014. 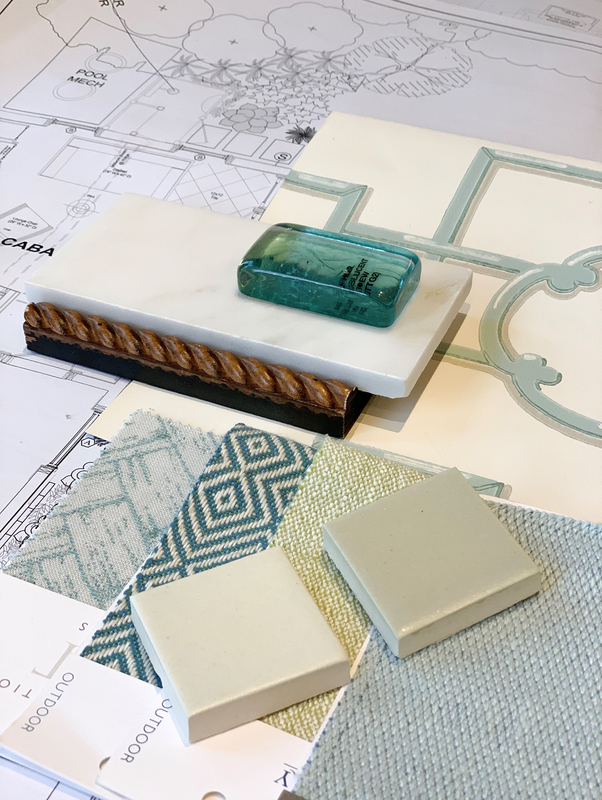 As taste’s Production Manager, Michaela estimated, ordered, followed and received all the elements of a home—from custom furniture to tile to lighting. She learned the many facets involved in the design process and how every dimension, finish and material selection counts toward the final outcome. This experience developed her deep appreciation for attention to detail and a firm belief that organization and precision, from conception to realization, ensures a high quality design experience. In addition to her creativity and end-to-end understanding of the design process, Michaela brings a love of family and home-making to her client work. She and husband, Greg, live in Warwick with their sweet puppy Murphy. Weekends are often spent with her family and frequent trips to Boston to visit her sisters, nieces and nephew. Whether starting with an empty room or a well-loved family home needing an upgrade, Michaela brings a balance of creativity and practicality when helping her clients realize their own home-making dreams. And for her, the reward comes when watching clients’ reactions as personalized furnishings she’s created are unveiled and made ready for their time with family. Well done, Michaela. Michaela at work on a soothing master suite. The big reveal… Michaela commissioned these paintings by Dora Atwater Millikin for a favorite client. Michaela’s warm smile is ever present, especially during our annual holiday open house when we welcome children of all ages to create ornaments in our studio. Never shy to take on an assignment big or small, Michaela can often be found at a photo shoot lending a hand. This time, it was art-spotting. Fine details are exciting! Michaela brings the joy of discovery and detail to her client work. Not to mention a ton of fun.